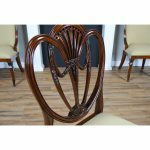 The Clover Back Side Chair as interpreted by Niagara Furniture is a fine quality, heart shaped chair with an elegant and stylish back featuring Drape Carvings as well as interconnected loops crested by a pierced and carved back splat. 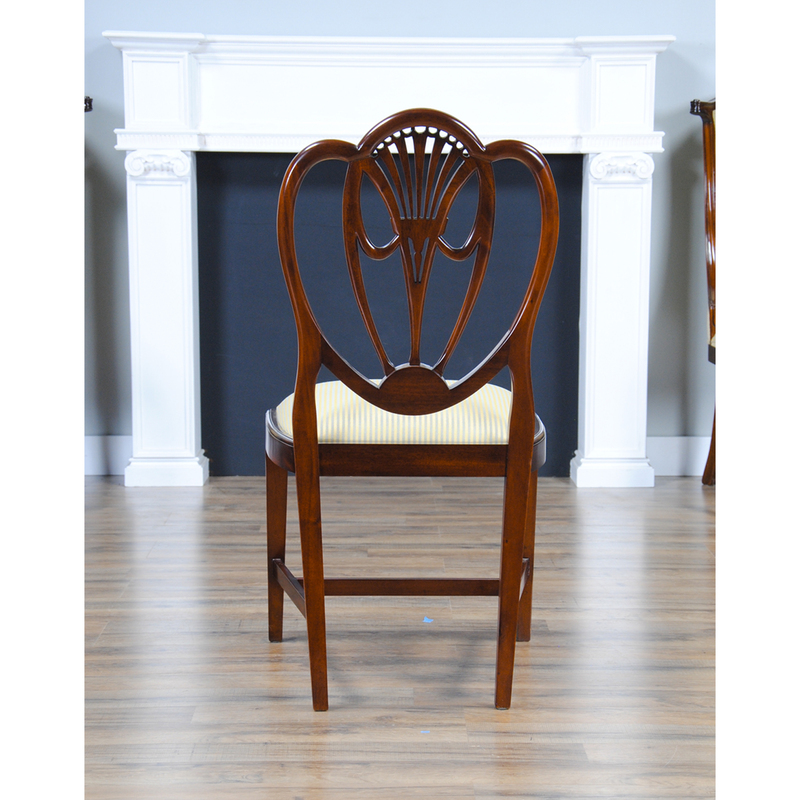 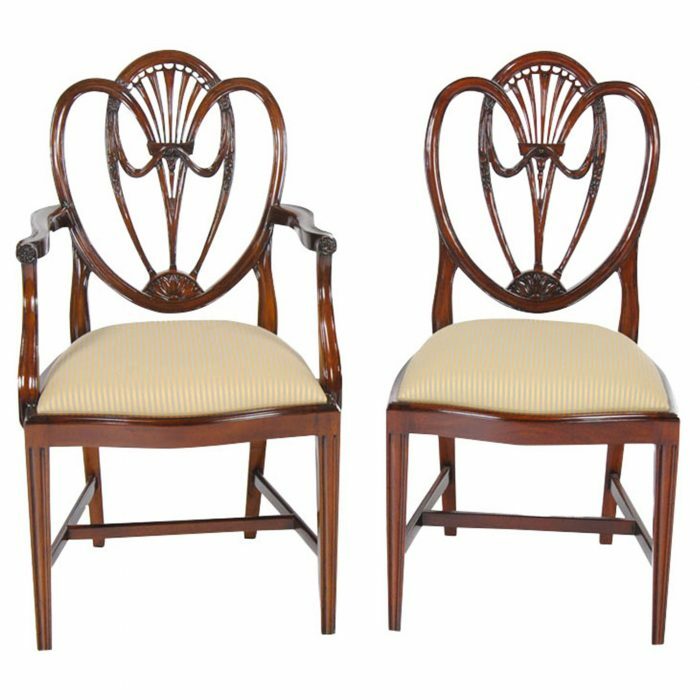 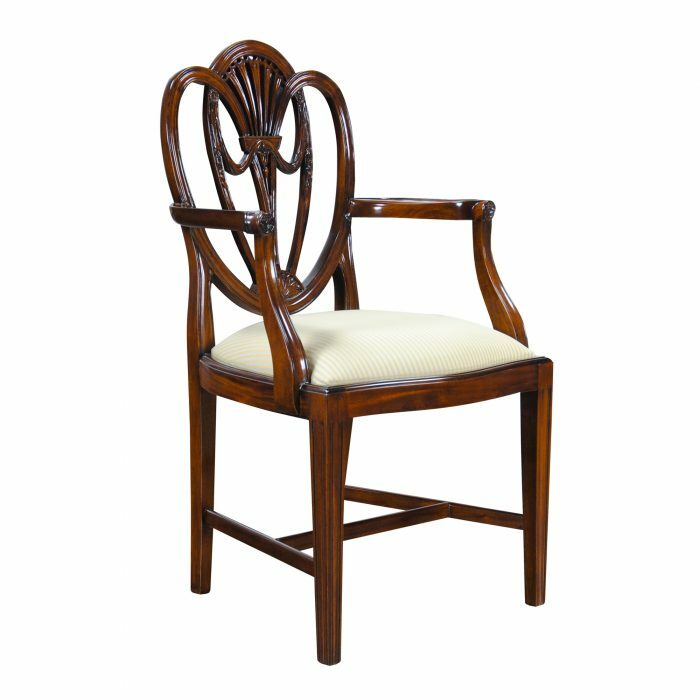 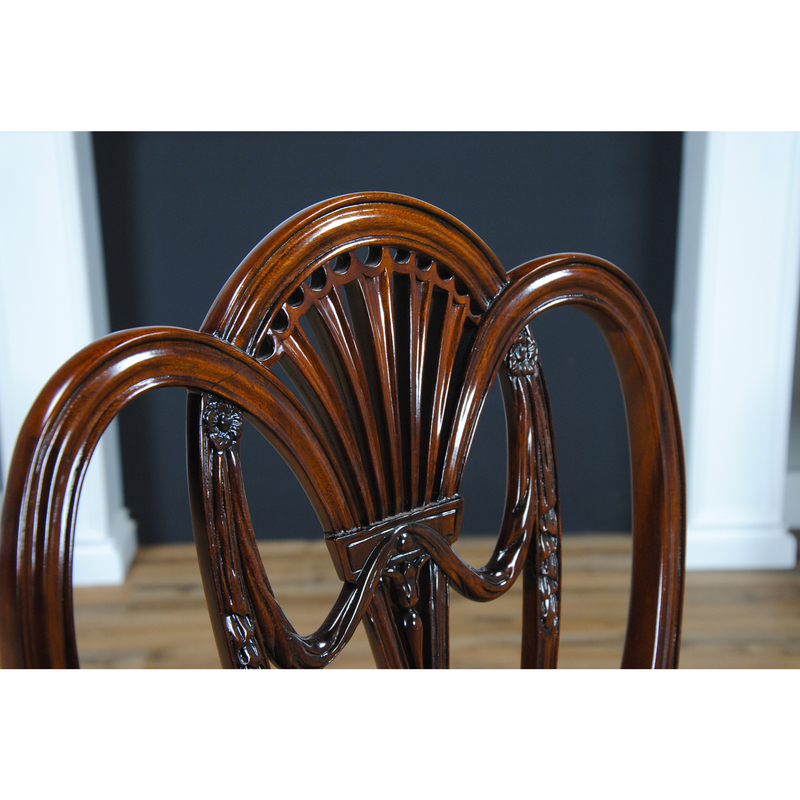 Reminiscent of antique chairs produced from the late 1700’s onwards these Clover Back Side Chairs will never go out of style. 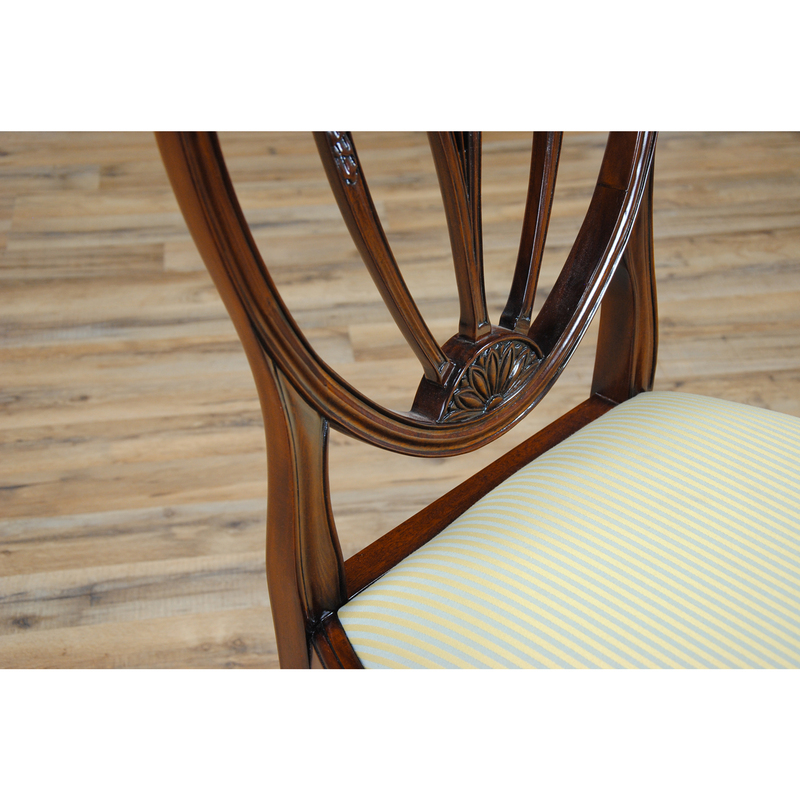 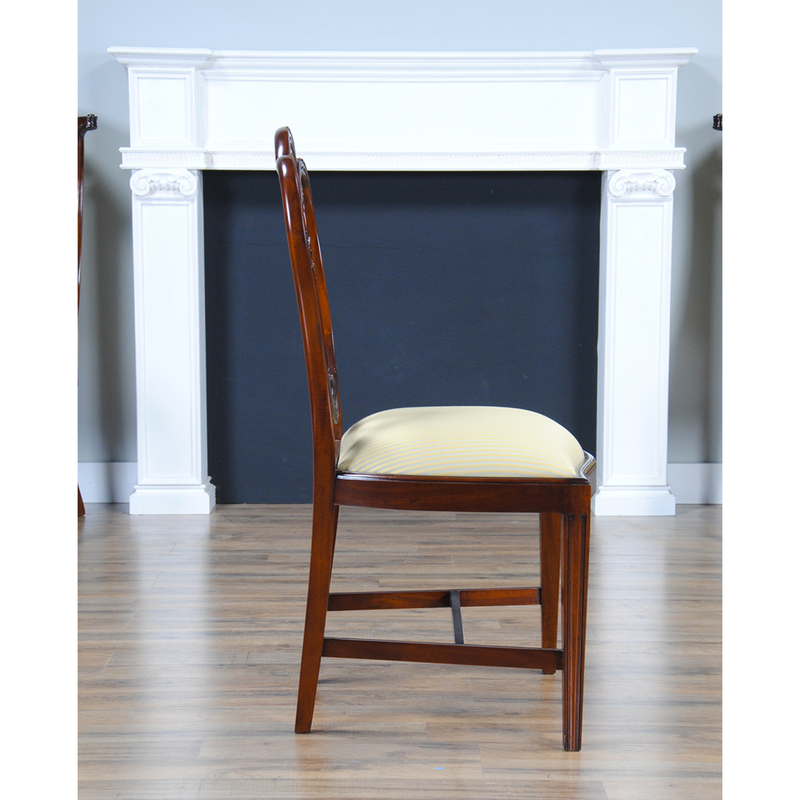 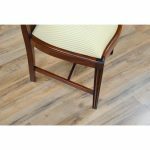 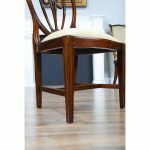 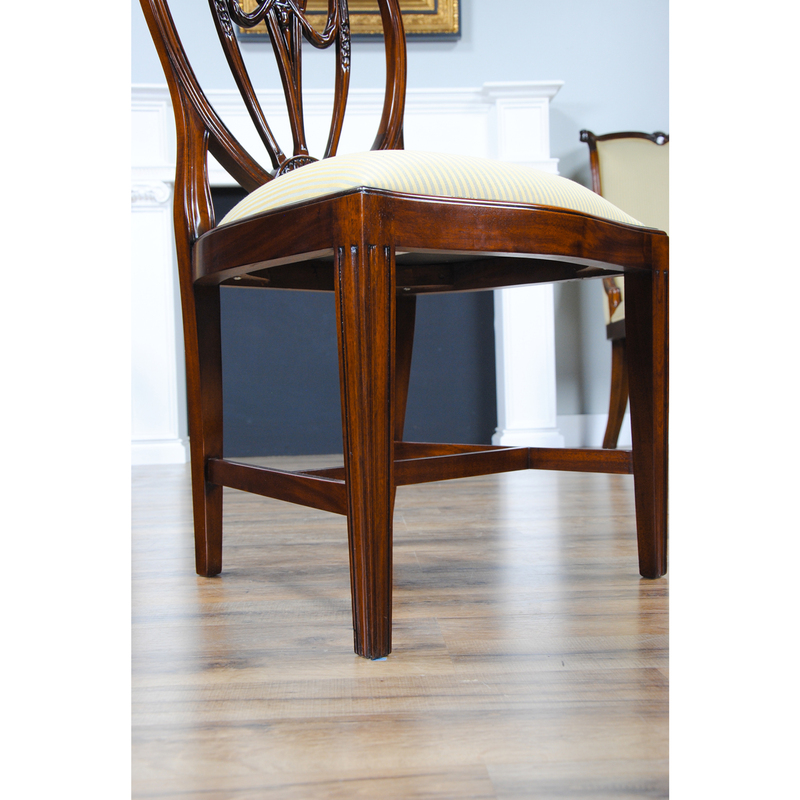 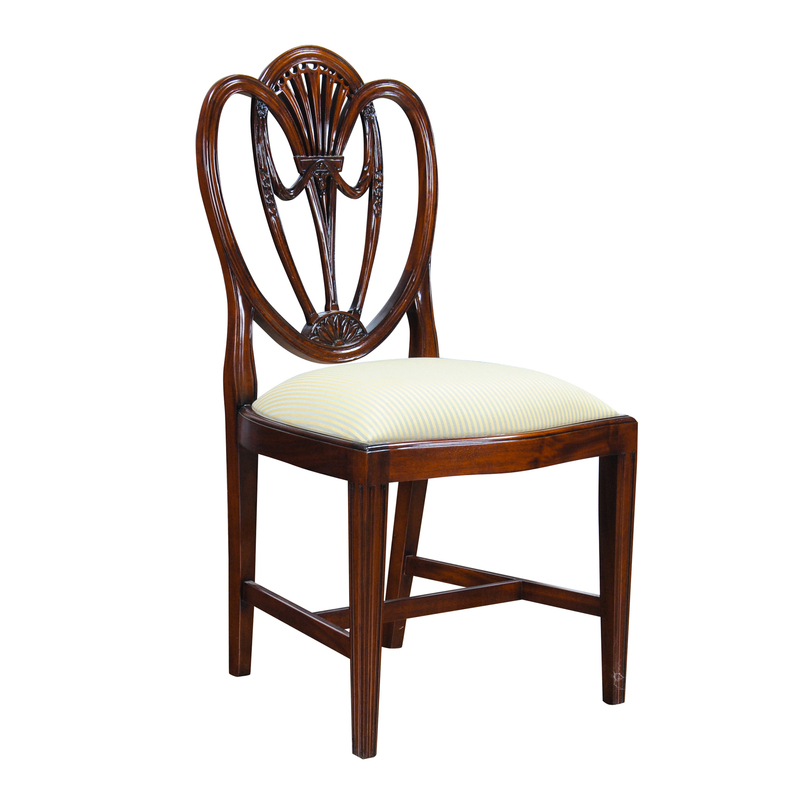 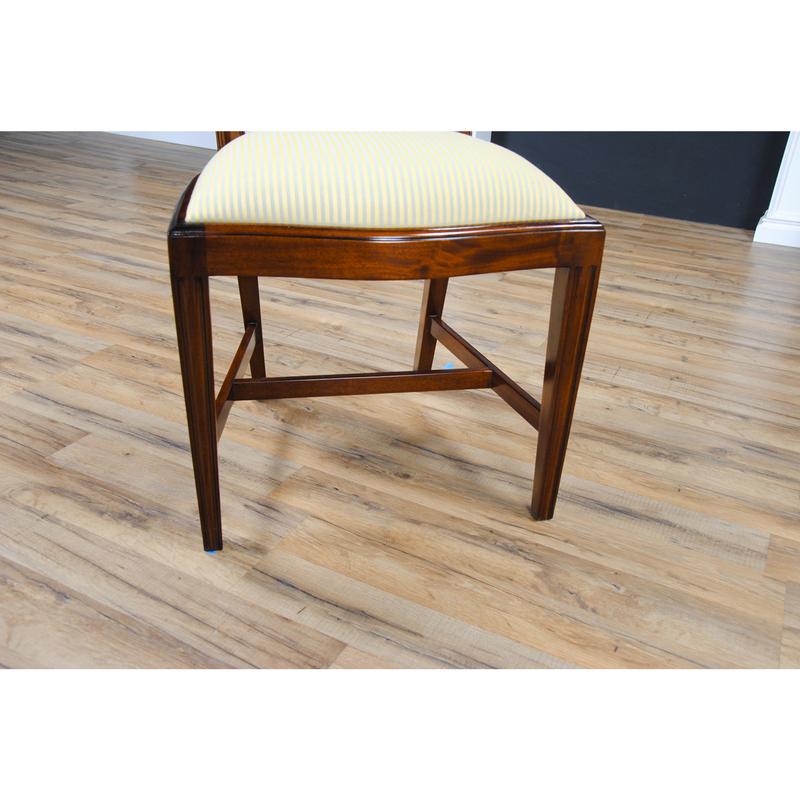 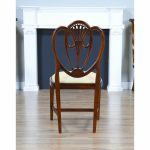 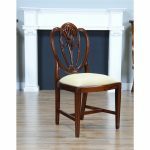 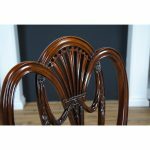 Constructed from solid mahogany throughout the Clover Back Side Chair also features tapered reeded legs on the front of the chair which are connected with cross stretchers to the rear legs for extra stability and longevity. 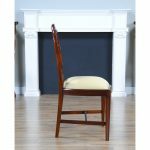 The drop in seat measures 21 inches high and can be reupholstered easily by simply removing the seat by unfastening four screws and recovering the existing fabric.